CANADIAN SPHYNX - it's more than just a cat. This is a hilarious and affectionate child Sphinx for many years. Our CANADIAN SPHINX kittens come in your home fully vaccinated, healthy and socialized. 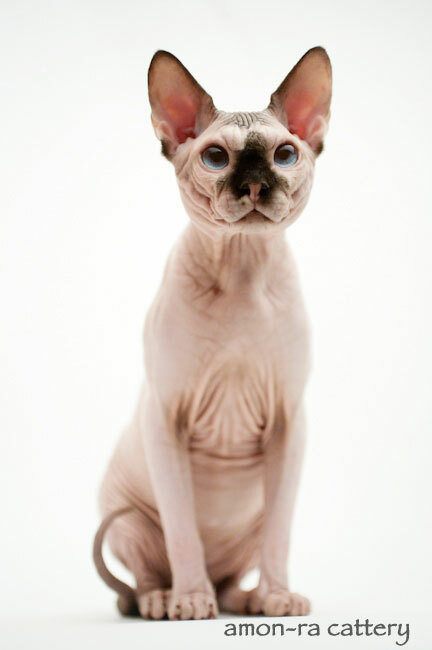 We carefully select a pair of producers of the Sphinx, with a unique personal charisma and giving a beautiful and healthy offspring hairless cats.